Prolific rapper and Reggae singer Edem has been spotted by Peacefmonline.com with his sweet baby girl playing the daddy and daughter game. 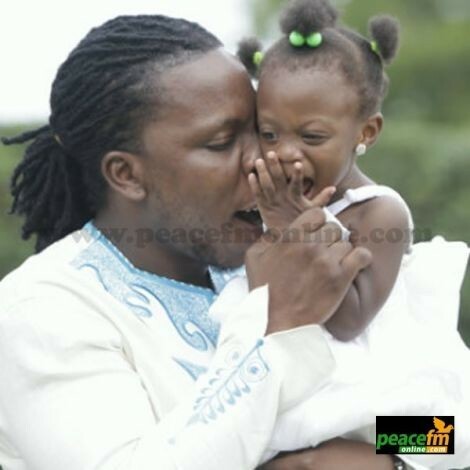 Hiplife artiste, Edem Agbeviadey known in showbiz as Edem welcomed his baby last year and has tried very hard to keep his daughter and her mother away from the media but Peacefmonline.com have managed to get this exclusive shot of daddy Edem and his cute daughter. 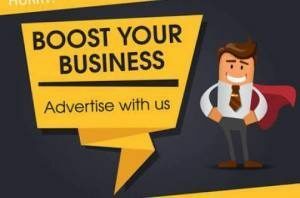 Contrary to perceptions that Edem was single, he revealed in an interview that he is in a “serious” relationship and is looking forward to settling down soon even though he refused to disclose the name of the woman in his life and whether she is the mother of his beautiful daughter. Born Denning Edem Agbeviadey, this fluent rapper burst onto the Ghanaian hiplife scene in 2003 in the camp of The Last Two headed by Hammer. 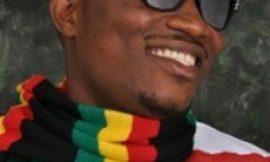 He released his first album “Volta Regime” in 2008 and dropped his second album titled “Mass Production” which has hit songs like “Over Again”, “Ghetto” Arise” among others in December 2011.